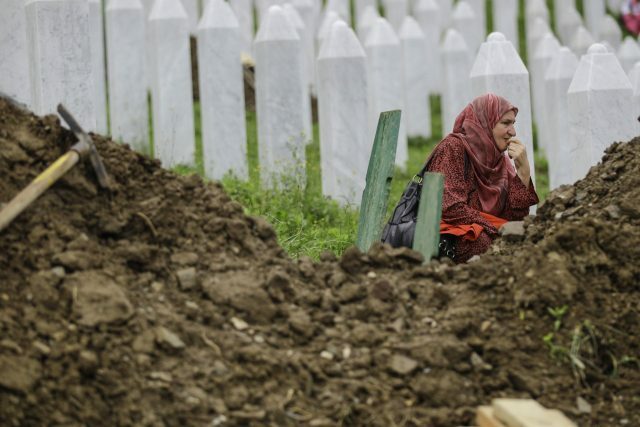 BELGRADE – “Serbia is turning its head away from the Srebrenica genocide and working on minimizing the extent of that crime. There is no essential difference between the way victims are acknowledged anywhere in the region”, Nemanja Stjepanović from the Humanitarian Law Center stated while speaking for television N1. The 23rd anniversary of the war crime in Srebrenica is marked today in the Memorial centre in Potočari (BiH), with the gathering of the government’s representatives and the citizens. 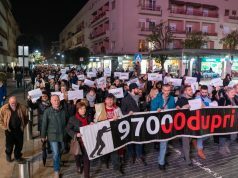 Commemorative manifestations and protest are being held in Belgrade as well, and Stjepanović has assessed that Serbia “closes its eyes” in front of the word „genocide”, which leads to “running away from the truth”. 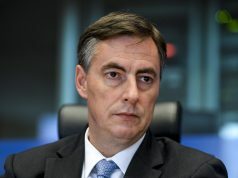 „By trying to lessen the extent of that crime, (to negate) the character of that crime, or the responsibility of the Serbian leadership, we are trying to minimize that which has happened“, Stjepanović said, adding that there is a „paradox“: despite most work being done in the field of war crimes prosecution, there was no effect on the societies in the region, “which remain in denial”. He has also evaluated that we are currently dealing with “cementing of narrative” which denies any major crime was committed Srebrenica and claims that there is no responsibility of the Republika Srpska’s leaders or of general Ratko Mladić, nor that of the Serbia for the deeds done. Answering the question of how the other states in the Western Balkans view Serbian war victims, Stjepanović said that he fails to see any essential difference and that each of the once-warring parties insists on “heroes”, while there is no conversation about victims, and that the “region needs to build strong foundation for the reconciliation, because the skeletons always pop out of the closets, and constantly cause horrific shocks”. The European Commission insists on the necessity for reconciliation as well. This institution has included solving the issues from the past (reffering mostly to the 1990s wars) in its Western Balkans Credible Enlargement Strategy. Even though the prime ministers of the countries included in the Berlin Process have, during the yesterday concluded London Summit, signed two Joint Declarations (on Regional Cooperation and Good Neighbourly Relations, War Crimes and Missing Persons), the founding of RECOM (Regional Commission for Tasked with Establishing the Facts about All Victims of War Crimes and Other Serious Human Rights Violations Committed on the Territory of the Former Yugoslavia from 1 January 1991 to 31 December 2001) was not on the Summit’s agenda. Nataša Kandić, RECOM Coalition Coordinator, has labeled the move as a “great political shame” in her interview for Sarajevo’s news, because no other initiative discussed in London came from the territory of former Yugoslavia. 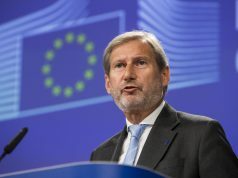 „Although the formal verbal support exists, it was necessary that the governments of Serbia, Montenegro, Kosovo and Macedonia reach a decision that the Declaration will be signed by their prime ministers, but that did not happen”, notes Kandić, adding that the situation shows that “we have politicians who are irresponsible in the moment when they have to show that there is a progress when it comes to reconciliation”. Kandić used the opportunity to remind that the founding of RECOM was supported by 580.000 citizens across the region and that the signing of the Declaration on RECOM should have been a proof of the readiness of the post-yugoslav countries’ leaders to work on mutual past, establishing the facts on war crimes and victims, as well as the call to remaining post-yugoslav countries (Croatia, Bosnia and Herzegovina and Slovenia) to “mutually contribute to the development of the culture of compassion and respect to all victims of the 1990s wars”.